This gift guide is for the outdoorsy type of guy. This man measures distances in kilometers, owns a tent and compass, and seeks the right gear for all of his adventures. Rain or shine, this waterproof hiking shoe will have him happily hiking the great outdoors. 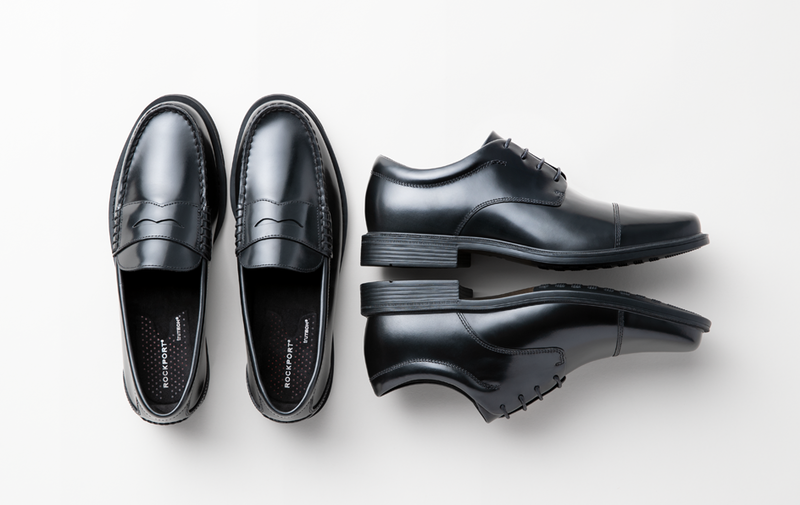 It’s crafted with waterproof leathers, mesh with Hydro-Shield® construction, and a durable rubber outsole with a rugged lug tread for stability and traction, to keep feet comfortable and dry all day long. What’s an adventure without a durable bag to hold all his gear? The brothers behind @benchcraft (out of Reading, Massachusetts) brought new life to this genuine, government-issued Army surplus canvas duffel bag, which is available in extremely limited quantities. We love its rugged leather handles and the riveted leather patch that bears the company’s trademark American Bench Craft logo. Also from the makers behind @benchcraft is this compact and versatile wallet. Made from a single piece of leather, the Frontier 1 Wallet is folded and secured with locally sourced solid brass rivets that will not rust. It is designed to mold around the items he carries and age beautifully over time. Every adventure needs reflection. This pocket notebook from @earmarksocial (out of Boston, Massachusetts) is perfect for taking notes, making lists and chronicling adventures. We also like this Open Road Journal, featuring original photos from the cross country adventures of the @earmarksocial founders. 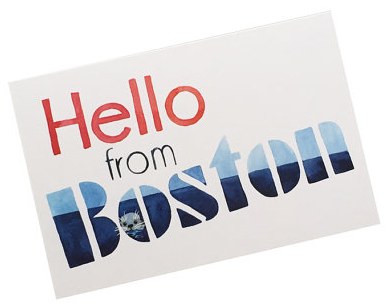 He can send a note from his travels with this Hello From Boston postcard featuring an original watercolor illustration (in the classic old school Boston city font) from @eggagogo out of Boston, Massachusetts. Don’t forget he’ll need something to write with. We love these ‘Game of Thrones’ inspired pencils from @earmarksocial. If he’s not a fan, there are plenty more to choose from on their site. Help him soothe his overworked muscles with Sore Muscle Balm from @ollieandmaxsoapco, out of South Hadley, Massachusetts.